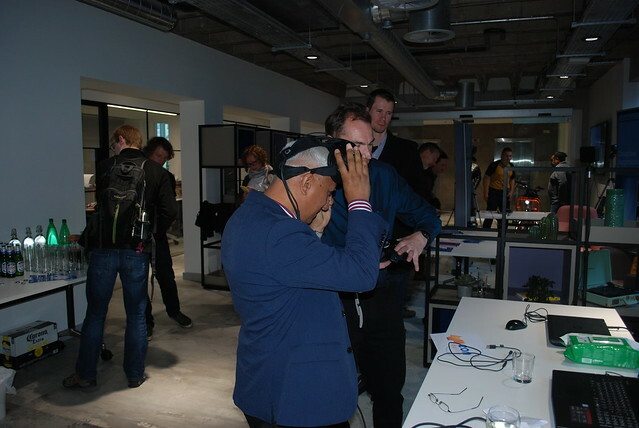 Not lucky enough to have attended Demo Nights: VR & AR? Here's a round up. 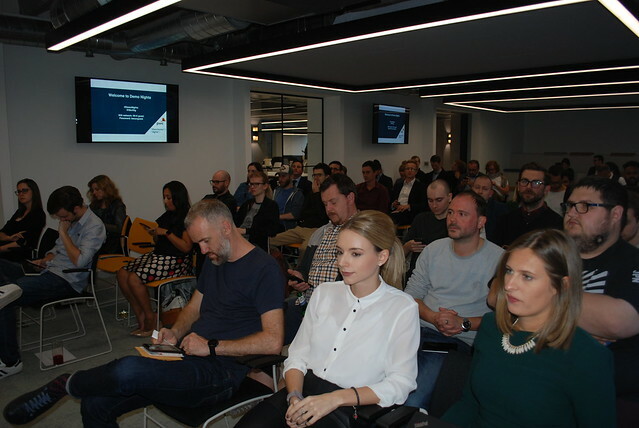 The night saw the Tech Incubator full to the brim as Manchester’s digital community came together to network, learn from the region’s top VR & AR experts and have some nibbles, drinks and fun too. Firstly, let us take this opportunity to thank our sponsors PwC for making the event possible. We’d also like to thank short-CGI, Field, EON Reality, Manchester Metropolitan University and Clicks and Links for, alongside our sponsors, PwC, showcased tech and presented on the night. If you weren’t lucky enough to be there, sadly, you've missed the chance to demo the tech for yourself, but you can get the jist from checking out these photos and vids from the night. Also, you can get the lowdowns from the talks by watching the recordings from our Facebook Live streams – why not to follow us whilst you’re there? If you didn’t already know, our events are free for our members, discover more about membership here. If you’re already a member, it would be great to see you at our next event Startup Stories, in which we take a look at what blockchain technology might mean for Manchester.